Departing Suffolk & Essex - Enjoy a day out in Bury St Edmunds, take in the wonderful sights of this beautiful market town. 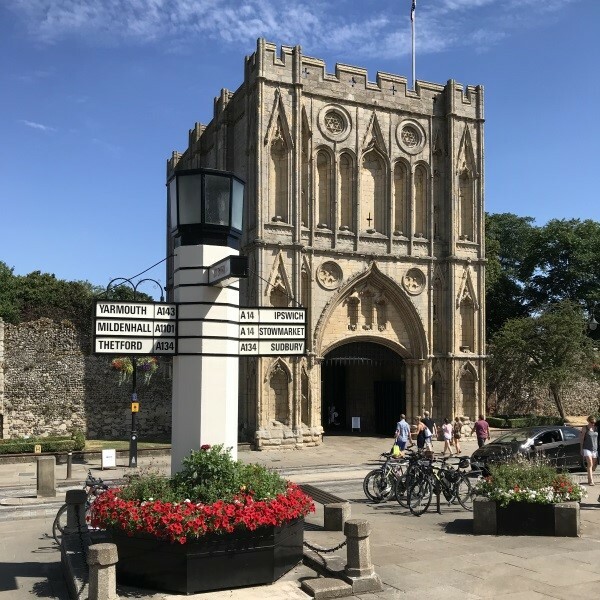 Admire the magnificent St Edmundsbury Cathedral, discover the legend of St Edmund, and stand among the ruins of the 11th Century Abbey of St Edmund, once one of the most important monasteries in medieval Europe, set in the stunning Abbey Gardens. With the beautiful medieval wool towns on its doorstep, Bury St Edmunds is truly 'a jewel in the crown of Suffolk'. 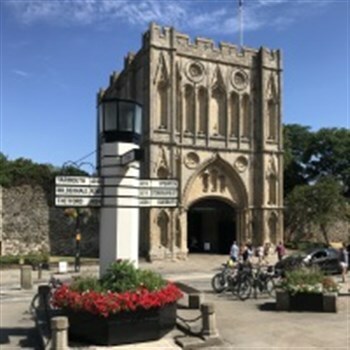 The coach will drop travellers at Angel Hill and you'll have the rest of the day to take in the sights of this wonderful market town. Wednesday is Market Day in Bury St Edmunds so go grab a bargain!